Hydrosphere offers a range of small marker buoys and floats manufactured by Mobilis that are designed for beach and protected area marking. Managed zone marking and well-marked shore areas can significantly increase user enjoyment and safety – reducing potential user conflict and increasing physical protection throughclear indication of usage, restrictions and hazards. 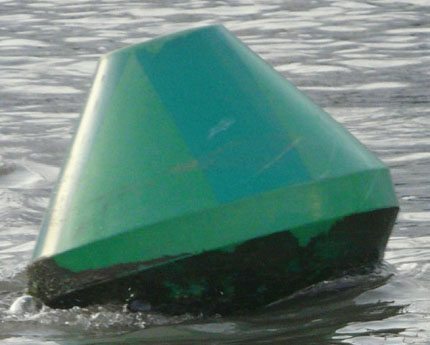 The Mobilis DB 400-800 and FB 600-800 zone marking buoys are constructed from rigid, high density polyethylene plastic (HDPE) with optional internal foam, making them extremely durable and able to retain colour within IALA guidelines for more than 15 years. The buoys are available as either cylindrical, conical or spherical in shape, ranging from 800mm to 400mm in diameter and come in a variety of highly visible colours. The 800mm and 600mm buoys are available to fit with a range of self contained solar powered lights, signs or topmarks. Alternatively, Hydrosphere offer tailor-made signs for more bespoke applications. Please contact us for more information on the full range and variations of buoys and signs available.